Bad news for those who can't keep a babysitter. There will not be a children's table at the next Lake County Republican 2nd Amendment Dinner and Gun Raffle. 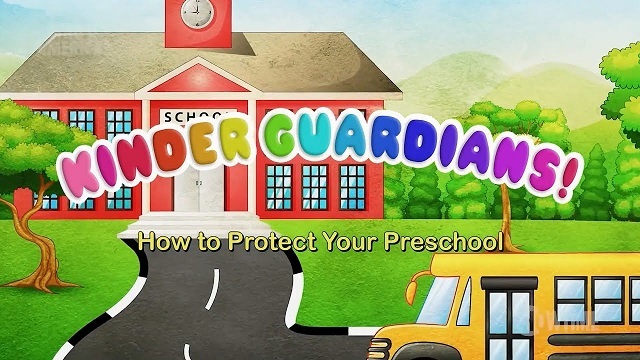 Ex-Lake County Congressman Joe Walsh had been promoting a program to arm preschoolers with guns, called Kinder-Guardians. And gun-owners were hoping to bring their toddlers to the next Lake County GOP gun raffle -- where some lucky little shaver would take home a pea shooter or a cap pistol or a rocket propelled grenade launcher. Former Illinois congressman Joe Walsh joined a growing list of conservative politicians blasting comedian Sacha Baron Cohen's new Showtime series "Who Is America?" after Walsh said he got duped into supporting a fake program in Israel providing firearms to 4-year-old children. The same Kinder-Guardian program that Joe Walsh had been seen promoting on YouTube now seems to be a flimflam. Operatives who had enrolled their children in Kinder-Guardians are encouraged to contact Joe Walsh for a full refund.